The mission of Transcription Certification Institute is primarily to help those who want to work from the comfort of their home and earn an income through transcription, especially parents, caregivers, and those with disabilities. We like to call ourselves Team TCI because we work together to handle operations. 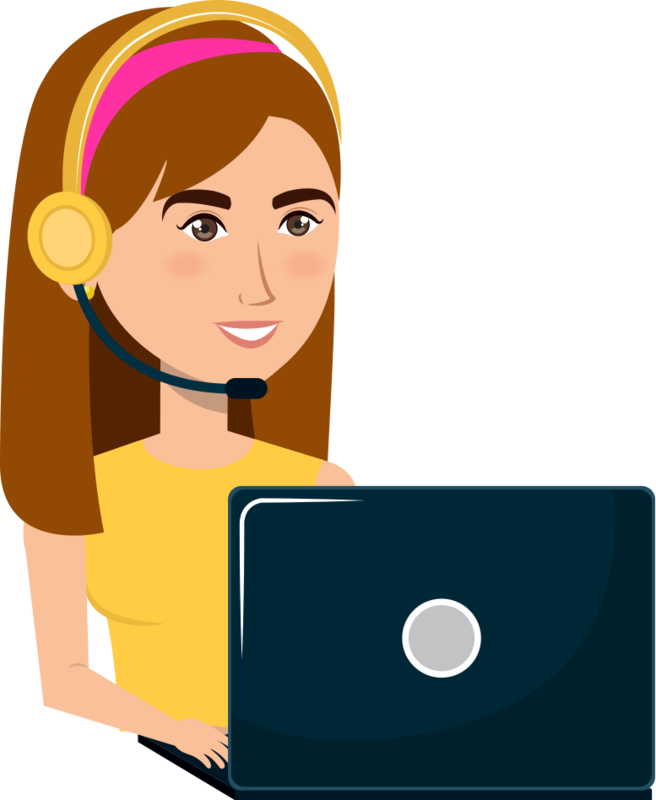 We have over nine years of experience in the transcription industry, and have noticed that information that would be valuable to transcriptionists, whether they are experienced or novices, is currently difficult to access. With this Discussion Board we hope to ease the sharing of knowledge. We want to act as a medium between the professional transcriptionists with experience and the newbies in transcription who need it. We want to facilitate the sharing of knowledge and tips because it helps in skill development which increases proficiency and earning potential. As you can see we at TCI are doing our part. Please visit here to see all our resources.